Hearing protection is extremely important for anyone who is regularly in a high-noise environment, including target shooters, motorcyclists, airline pilots, construction workers and factory workers. 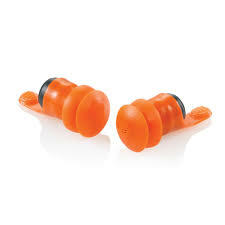 The truth is that anyone subject to noise exposure should wear hearing protection to protect their long-term hearing. The following noises are especially dangerous with repeated exposure: lawn mowers, truck engines, motorcycles, garbage trucks, chain saws, pneumatic drills, rock concerts, gun shots, and jet engines, to name a few. 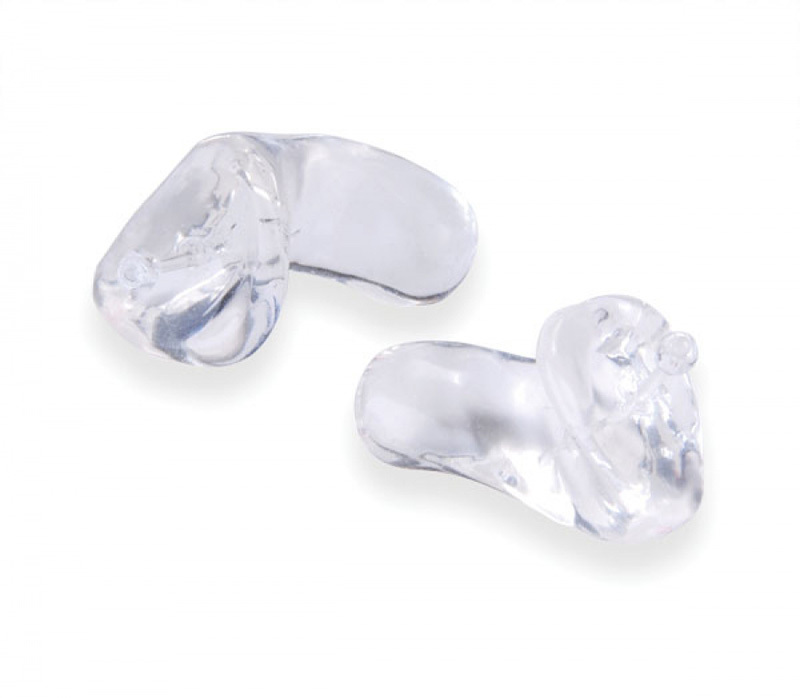 We will take ear impressions to produce specialty custom earmolds based on the exact contours of your ears. 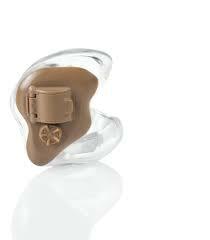 They offer more security in knowing that your ears have the best possible protection. Your hearing is important. Protect it for today and for the future. 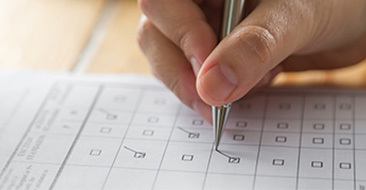 If you work in a high-noise environment, it's important to have your hearing evaluated annually to check for early indications of hearing loss. 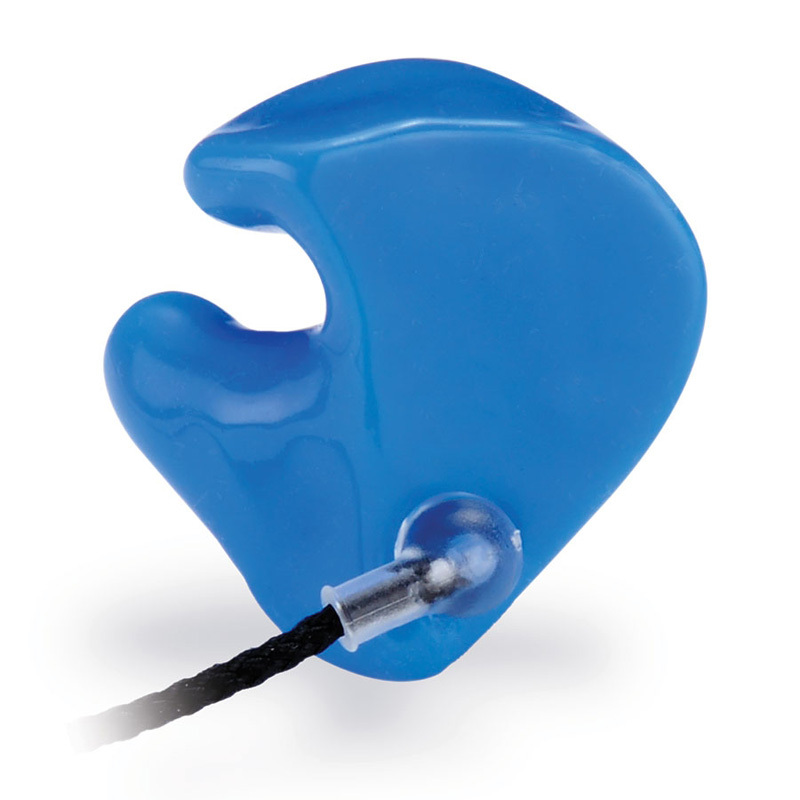 We also offer custom solutions for swimmers, in-ear monitors and earplugs for musicians. Sleeper molds are also available for those who wish to block out unwanted sounds while sleeping. 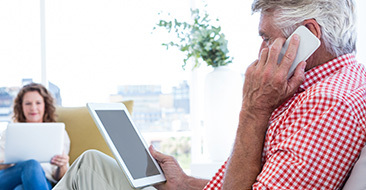 Whatever your unique lifestyle is, your Registered Hearing Aid Practitioner has custom solutions to fit your individual needs. Ideal for performing musicians and concert-goers. Also great for bartenders, waiters, and dental professionals allowing the wearer to hear sounds accurately but at reduced levels. There are three filter options: 9dB, 15dB or 25dB. Ideal for swimming and showering to protect water sensitive ears. Floatable material. Ideal for shift workers and snoring partners to reduce unwanted sounds while sleeping. Credited for saving many relationships! Ideal for hunting, shooting, and sudden noise. 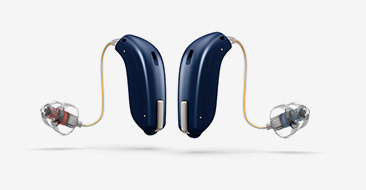 A filter instantaneously closes when damaging noise levels are reached and allows essentially normal hearing at all other times.